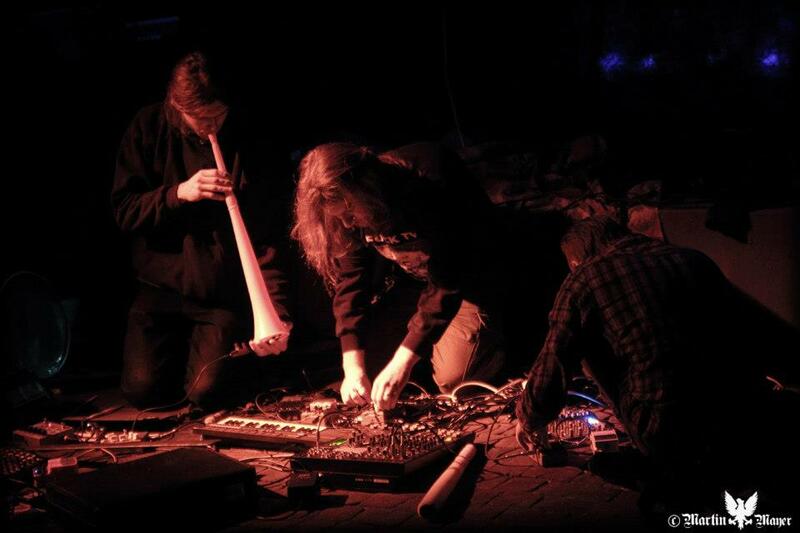 …lesom is a colaborative live ambient/noise/power electronics project, connecting three musicians – Noise Mortanna, 900piesek and Drén. Psychedelic Cirkus – a band founded in the town of Zlate Moravce, Slovakia in 2000 – is currently composed of two band members: Michal_eMPe_Pekar and Tomas_Psy_Gafrik. 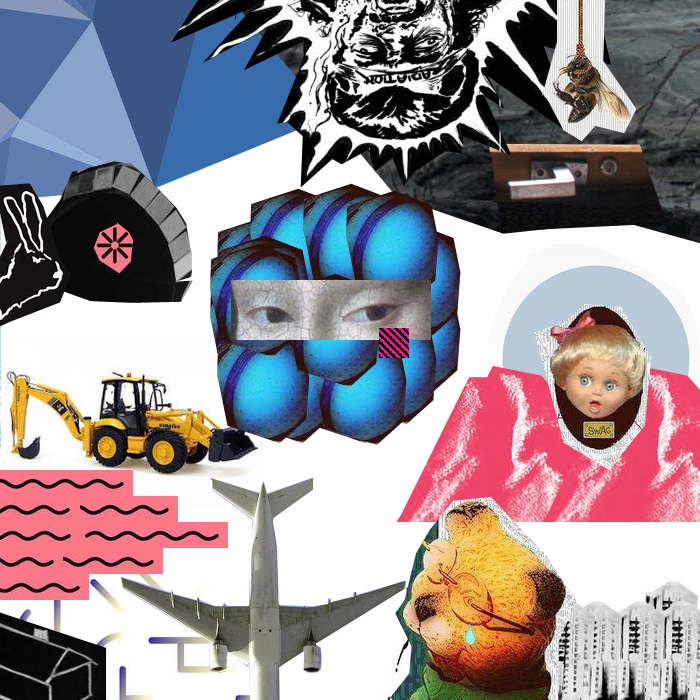 At the time of band’s formation, the band followed mainly the philosophy of punk and jazz, and later, since 2004 up to the present time, the band’s major focus is on electroacoustic & experimental music and multimedia. Since 2000 the project has undergone a considerable change in progressive musical development. Psychedelic Cirkus, which once used to be a band of three musical instruments: bass, drums, guitar, has reached a phase when the production of experimental music is carried out by the means of analogue radio radio art, emission of a variety of sounds from musical instruments and microphone records recorded outside in the street or at home. Recording and sound production has become characteristic of Psychedelic Cirkus’s original production. From the musical aspect, live performances are based on the philosophy of freedom of expression, the hardness of expression, and trips to new dimensions – and are largely improvised. Psychedelic Cirkus has had several own concerts; we have participated in the electronic music events – mostly drum & bass parties. We have performed along with DJs and cooperated with several musicians. Moreover, we have released a number of samizdat albums and cooperated with the experimental studios of the Slovak Radio. 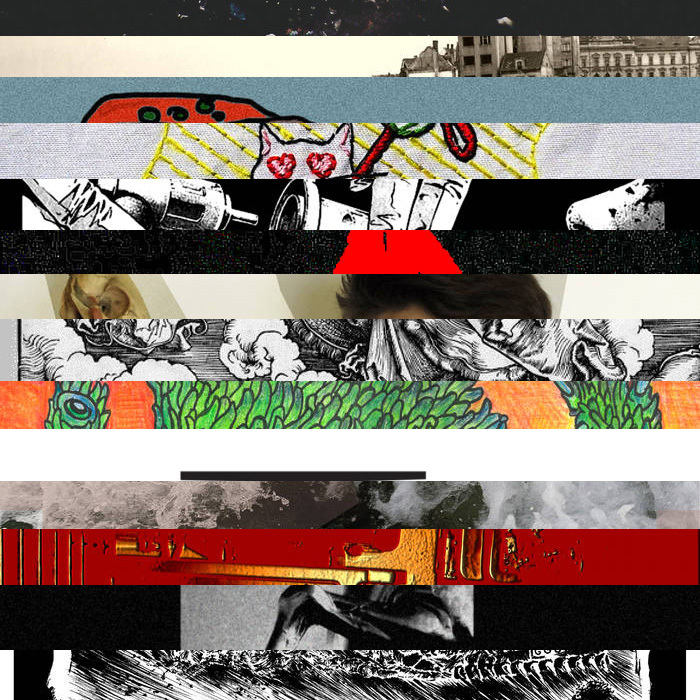 Between 2003–2008 RED & GREY was a key project which was based exclusively on the cooperation of its two principal members Empe & Psy – this project revealed most the experimental nature of the band. Currently Tomas_Psy_Gafrik is the leader of the project. 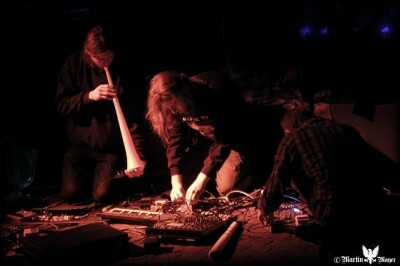 The band’s production and musical expression involves noise, radio art, ambient, break beat & bass, loops, etc. … all sounds are the output of Psychedelic Cirkus.